It's taken me a while to establish a routine when starting a new book, and to be completely transparent, I don't stick to it 100% of the time. After writing around 25 books, there is one thing I can say with certainty, and it's that no book is ever the same! But if there is one consistent practice I utilize, it has to be Pinterest. For any new book, I require a visual. There's absolutely no better place to catalog a book's vibes than Pinterest. (1) Pin photos of your hero and heroine. Characters are the most important part of any novel. Compelling, layered, complicated, your characters need to feel real to your readers. This goes beyond looks, of course, and we'll talk more about that later. What's fun about romance is you can select visually appealing characters and then mess 'em up on the inside. Sure, he's a perfect sculpted specimen of a man... but he also has deep-seated issues revolving around divorce. He's craggy on the inside, and that's where you find his layers. Either do this organically--for example, I knew I wanted to write a hero with the looks of Brock O'Hurn, so I simply typed in his name on Pinterest and pinned away. Or, you may not have any idea what he looks like! I knew Barrett Fox from Rumor Has It was a bad boy football player, so I searched those criteria and found the perfect model for him. (2) Pin photos of setting. Whether it's a real place (my current book takes place in Seattle, WA), or if you're making up a city, find photos that remind you of your setting and pin them. What's great is that many gorgeous photos on Pinterest link back to travel blogs that give detailed accounts of what it was like to spend time in the city, or where the best waffles were found and in what restaurant. These details can make your setting shine, so rather than leave it to your (possibly limited) knowledge of the area, use photos to help. *Pro tip: Feel free to shape your setting to your needs. I have a scene that takes place in a Whole Foods in Montana in A Snowbound Scandal even though there are no WF stores in Montana. (Why aren't there, by the way? I love WF!) I also erected a Ferris wheel in Arm Candy in downtown Columbus mentioning that it was just built so that I could have that fantastic scene with Davis and Grace. If you're writing fiction, don't be afraid to put something from your imagination to enrich your scene. (3) Pin photos that reflect your hero's and heroine's personal style. If you know your heroine loves high heeled boots, find some fantastic photographs of exactly the styles she'd wear. If your hero is into scotch, find some beautiful photography involving rocks glasses and very fine whisky--and fine men drinking fine whisky. The more details you visualize about your characters, the easier it is to "see" the next scene and its possibilities. (4) Pin photos of rooms, houses, apartments, or mansions. Ah, my favorite part. I don't create a character's environment out of the ether. Sometimes I visualize a home I've visited or even a home I've lived in, but other times, I need something different. Especially in the case of my billionaire books. It's so fun to create their individual environments! 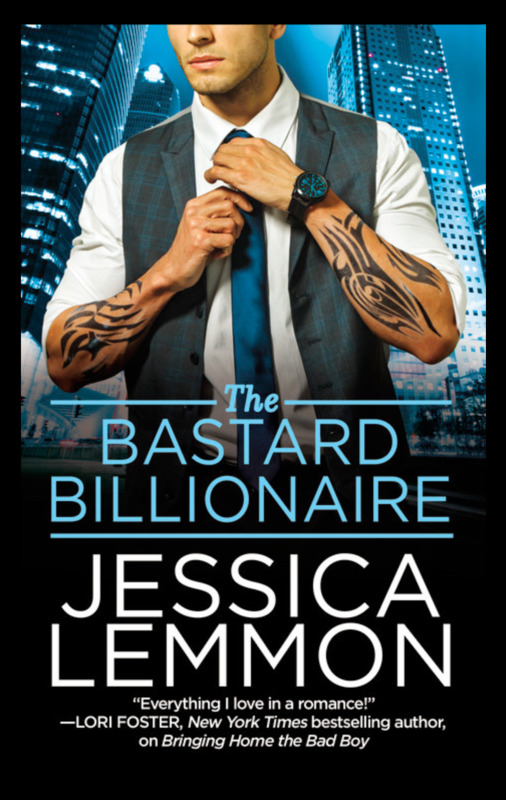 From the Billionaire Bad Boys series, Reese had a beautiful estate, Tag lived in a penthouse in a building he owned, and Eli lived in a refurbished warehouse. I found all of those on Pinterest. A hero's environment can say a lot about the man himself, so be sure to make those work for you. Would he really live in an all-glass, clean-lines environment, or is he more of a rich leathers and rugs type of guy? You can really go deep on this. Right now in the book I'm writing, the hero is closed off and impersonal and I'm letting his environment reflect that. As he softens toward the heroine, she's going to infuse his world with color and life. There are countless ways to utilize Pinterest for your next project. Do you have any other pinterest tricks you use? I'd love to hear them! Comment below and join the discussion!